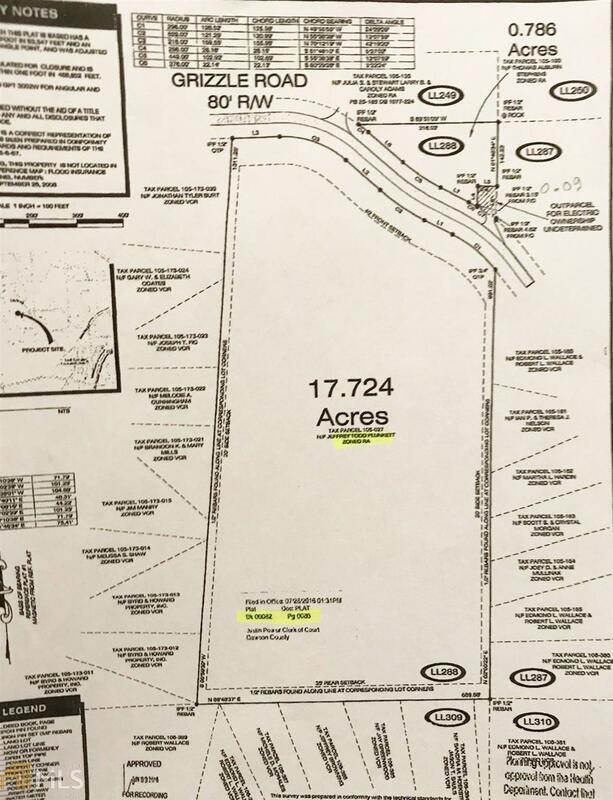 18.59 Beautiful Acres with Lots of Road Frontage on Grizzle Road - Additional .786 Lot Across the Road is also included in 18.59 Acres. Lots of Privacy - Excellent Location Close to NEW Shopping Area in Dawsonville + Outlet Mall + Short Distance to Dahlonega's Wineries. Established Neighborhoods on Each Side + Estate Homes along Grizzle Road. 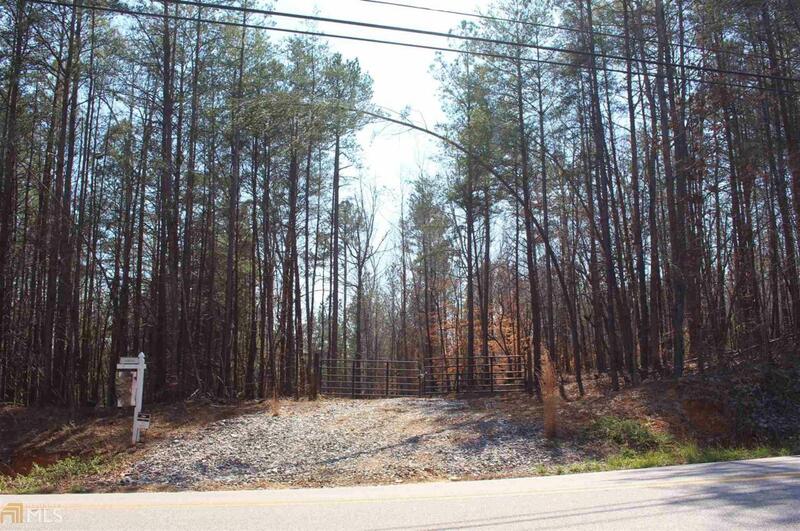 Great for Neighborhood or Private Estate - Great Time to INVEST in Land! Gate & Gravel Road already in Place at Entrance.